Our local community benefits from our support. Throughout the year we sponsor many local sporting, arts and community groups. 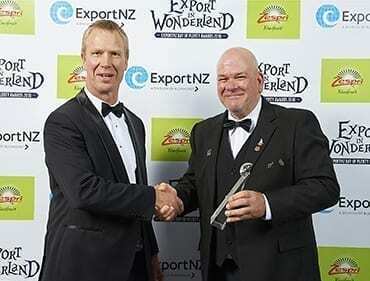 The Bay of Plenty Export awards are held each year and recognises business achievements in the Bay of Plenty region. Page Macrae Engineering proudly sponsors the Innovation in Export Award which recognises a Bay of Plenty business displaying outstanding innovation in exporting. Innovation is not just inventing. It can include anything genuinely innovative – a product or service, leadership, positioning or branding, marketing, sales channels, technology, creative pricing strategy or similar that differentiates their business. The winners of this award illustrate how innovative strategies and practices have contributed to their exporting success. 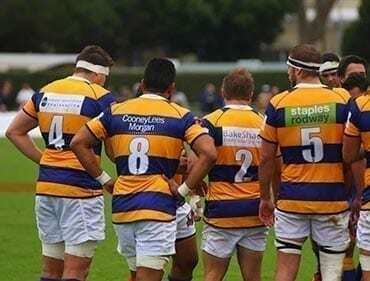 As keen rugby supporters, Page Macrae Engineering is a proud sponsor of the Bay of Plenty Steamers as a ‘back of jersey’ sponsor for Jersey number 4, one of the locks in the forward pack. 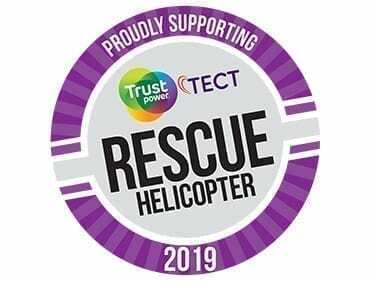 The Trustpower TECT Rescue Helicopter operates an air ambulance service throughout the Bay of Plenty region. The helicopter and its paramedics carry out hundreds of missions each year and are available 24/7 to respond to accidents, medical emergencies, search and rescue and assisting Police with armed offender callouts around the region. Based at Tauranga Hospital, the service provides inter-hospital transport for critically ill or injured patients for specialist medical care. 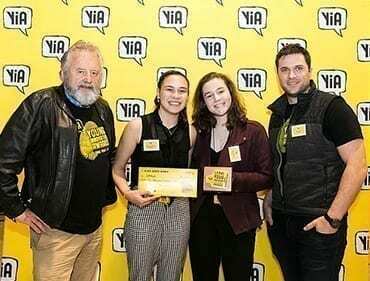 2018 Senior category winners of the Youth Innovation Award, Offkuts, with Managing Director Ian Macrae. Page Macrae Engineering believes in the importance of encouraging youth to achieve their highest potential, which is why we sponsor the Young Innovator Senior Supreme Award. Priority One, the Western Bay of Plenty Economic Development Agency, through the INSTEP Programme supports local secondary schools to encourage students to think intelligently about design by interlinking innovation and sustainability in the design of a product or service. Fiona Keegan, Office Manager for Page Macrae Engineering, has represented New Zealand in Indoor Bowls since 2009 and the North Island since 2001. 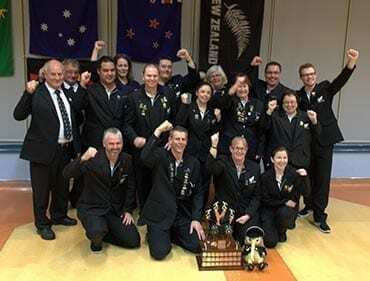 The team, affectionately known as the Mat Blacks won the Henselite Trophy against Australia at Mount Pritchard, Sydney in May 2017 and will defend the title in Invercargill in May 2019. Page Macrae have assisted Fiona by sponsoring her levy since 2006. Congratulations to the Mat Blacks team and Fiona for their successes. 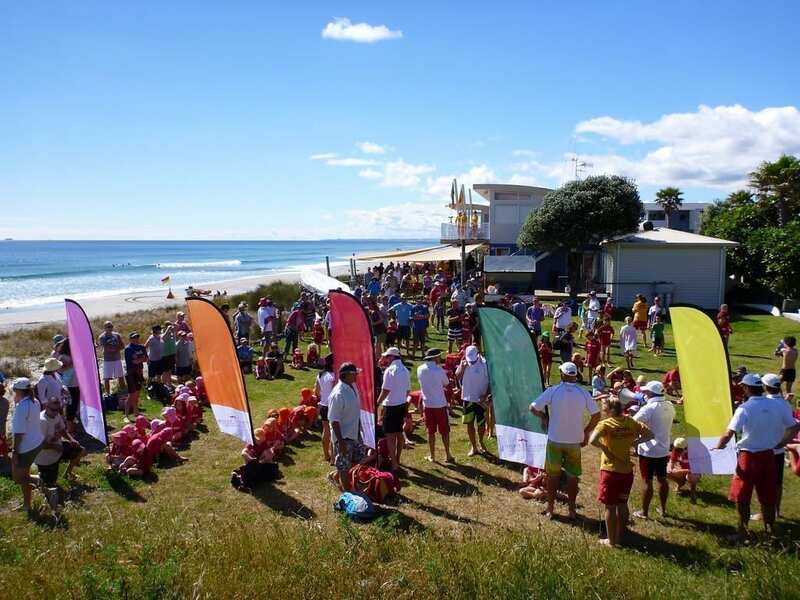 Omanu Beach Surf Life Saving Club is the largest surf club in the Bay of Plenty. The club is run by volunteers who strive to keep Omanu Beach safe for swimmers and surfers. The club has the largest junior surf program in New Zealand with more than 400 junior members. 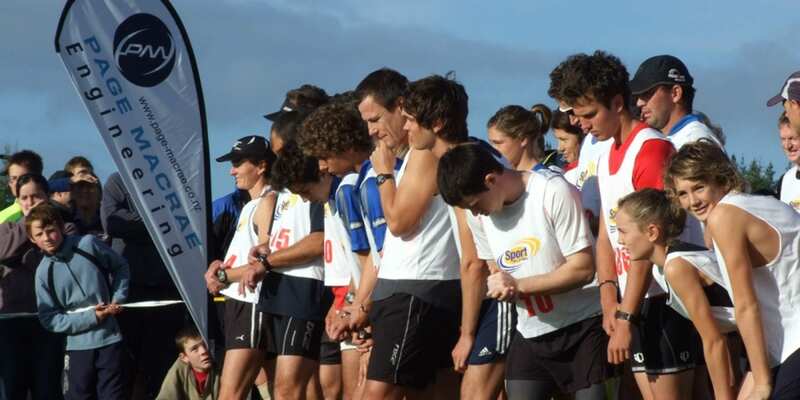 A number of our staff are active volunteers and sporting competitors at the club. We are proud to assist the club with sponsorship each year which helps with the operation of the club. Each year we also offer two scholarships to volunteer lifeguards who are studying at University or Polytechnic, who will return to lifeguard duties at the beach the following summer. 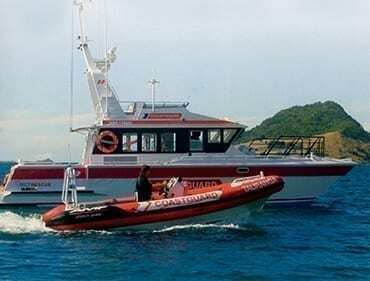 Tauranga Coastguard was formed in 1986 by a group of boat owners and is affiliated to Coastguard New Zealand. It provides two dedicated rescue vessels, has use of aircraft for search ad rescues and is networked to other emergency services. The Coastguard service is run by volunteers who provide a 24 hour 365 day a year service to local boaties. As a large number of our employees are keen fishermen and women, Page Macrae Engineering recognises the valuable service that the Tauranga Coastguard provides to our community by being an active member. Page Macrae Engineering believe in nurturing science and innovation in engineering, in our local youth. 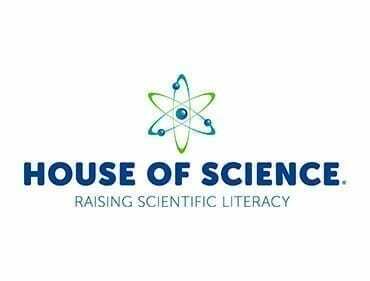 We are proud to support of House of Science by each year sponsoring robotics resource kits for local schools. Since 2013, we have provided funding to assist local robotics teams to attend the Robotics World Championships in the USA. Every January Wheels for Cure Kids holds an event to raise money for the Cure Kids foundation. Cure Kids is a charity which supports families with sick children. 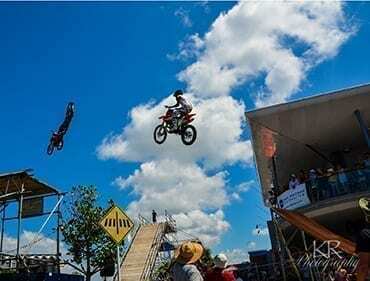 Luke Price, our Manufacturing Manager and former Crusty Demon freestyle motocross celebrity, has been organising and running the local event since 2015. Luke with help from his wife and a crew of very talented athletes have raised over $70,000 for the foundation in just five shows. We’re proud to support Luke and Cure Kids with the event.